Our custom fence screens are designed to fit your fence and provide the level of shade or privacy coverage you require. With a wide array of mesh fence cover materials available we can suggest the best product for your needs. Whether you are an individual looking for a residential fence cover or a backyard fence privacy screen or a corporation looking for construction fence screening or scaffold debris mesh - we have the appropriate product to suit. 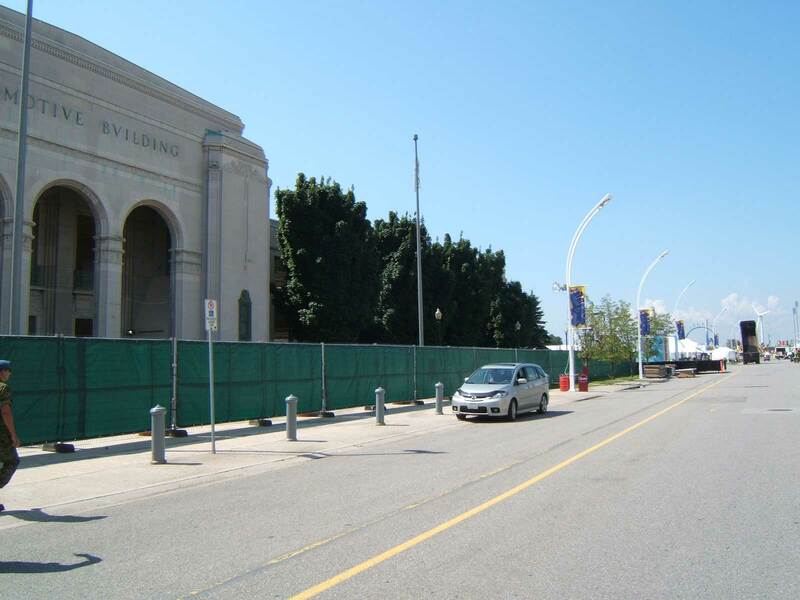 From over 2000' of high quality debris and privacy mesh surrounding a construction site. We have a solution to fit your need and budget. 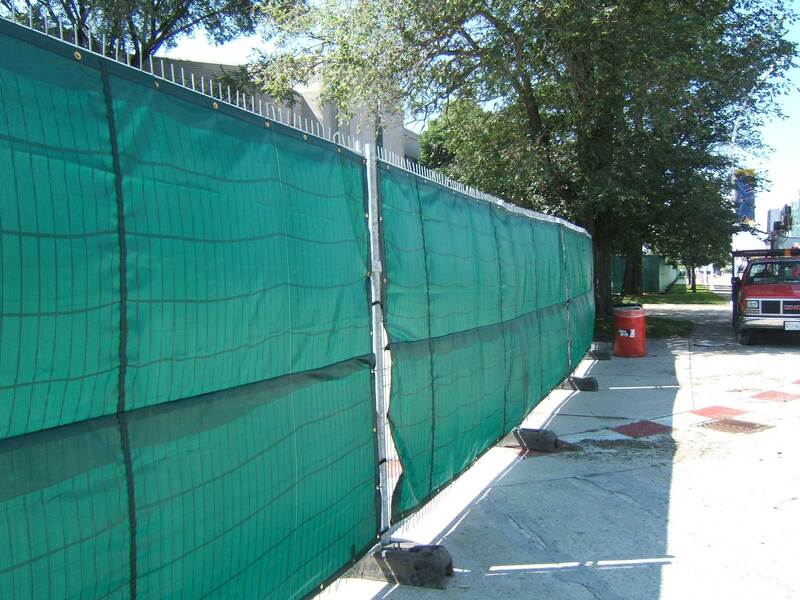 Construction fence mesh and scaffold mesh by the roll is always in stock! 6'-6" wide x 150' per roll, simply cut and zip tie in place. Custom fence covers are made to order. Made to suit your application, with grommets and attachments as required. 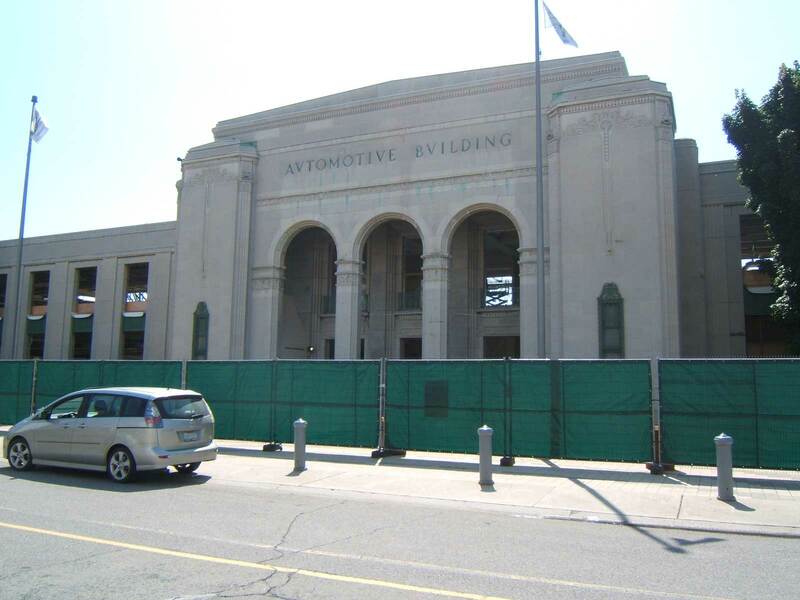 Looking to display company colours or logo on a prominent job site? Ask us about our custom graphics service. We can apply full colour, multi-colour, graphics to our mesh fence covers to provide a professional look to your next job site. 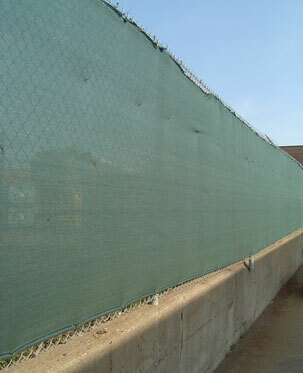 Check out our mesh safety fence covers. Commonly used in the roofing trade and roofing safety fence covers, these mesh tarps are designed to fasten directly to roof top safety barriers. A great way to display company colours and graphics while keeping blowing debris under control.